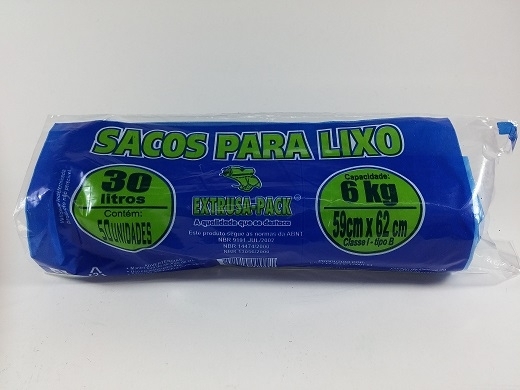 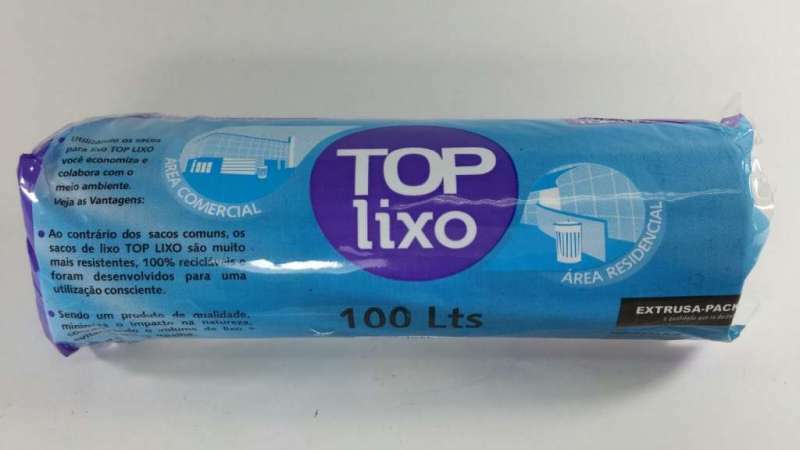 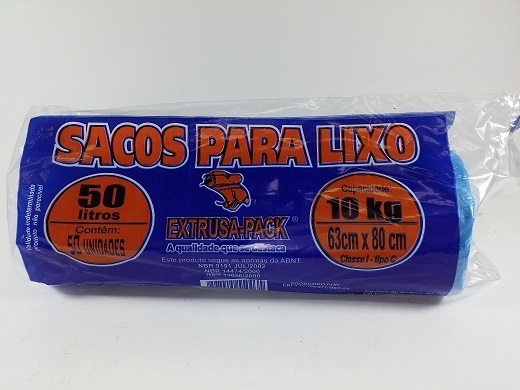 TOPLIXO-100 LTS AZUL ROLO COM 15 UN. 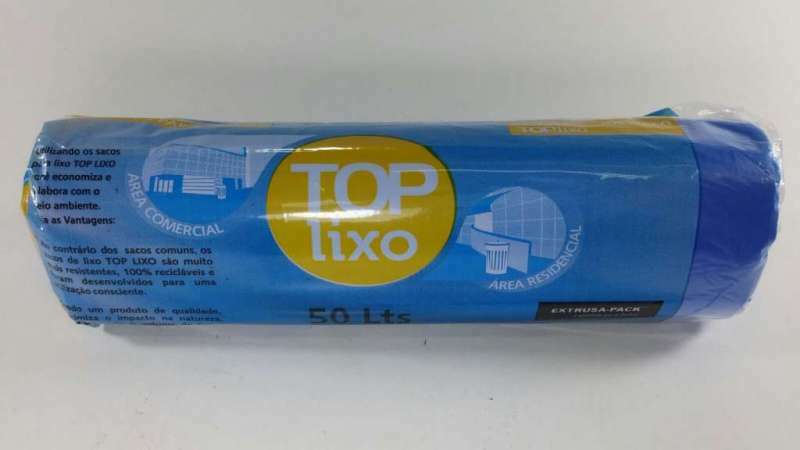 TOPLIXO-050 LTS AZUL ROLO COM 30 UN. 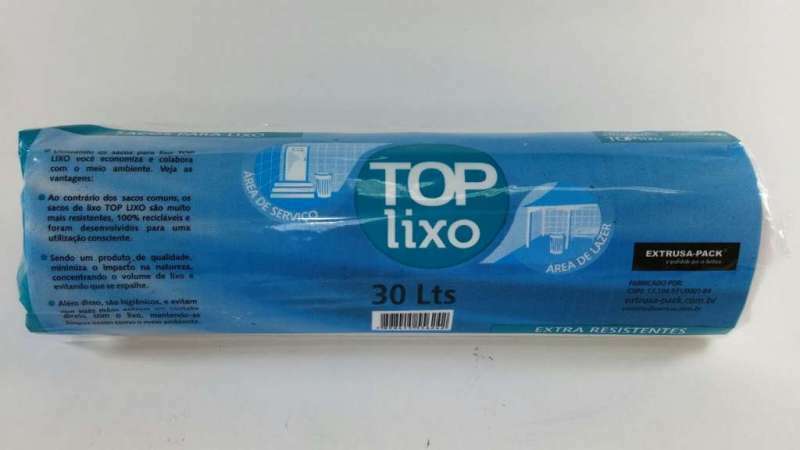 TOPLIXO-030 LTS AZUL ROLO COM 30 UN. 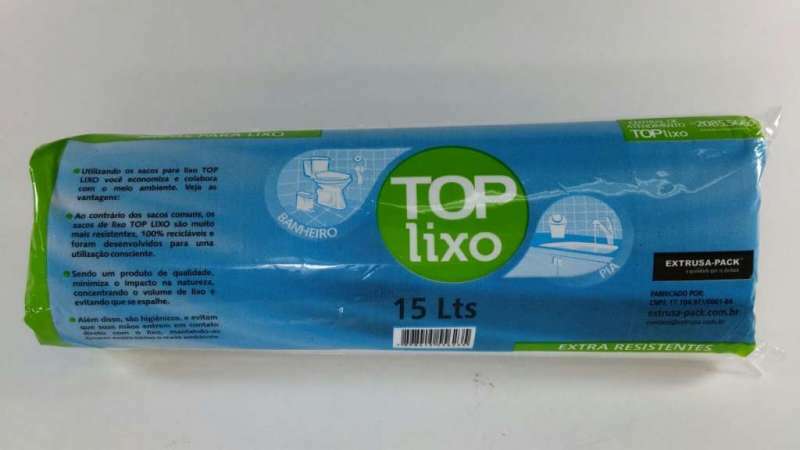 TOPLIXO-015 LTS AZUL ROLO COM 60 UN. 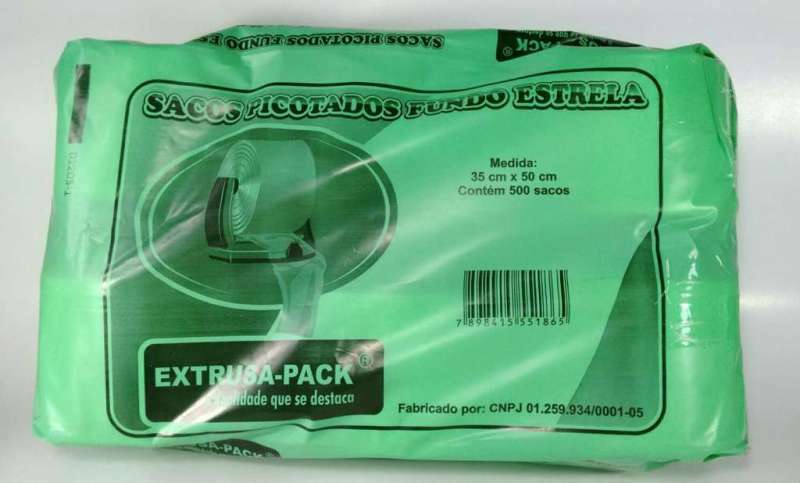 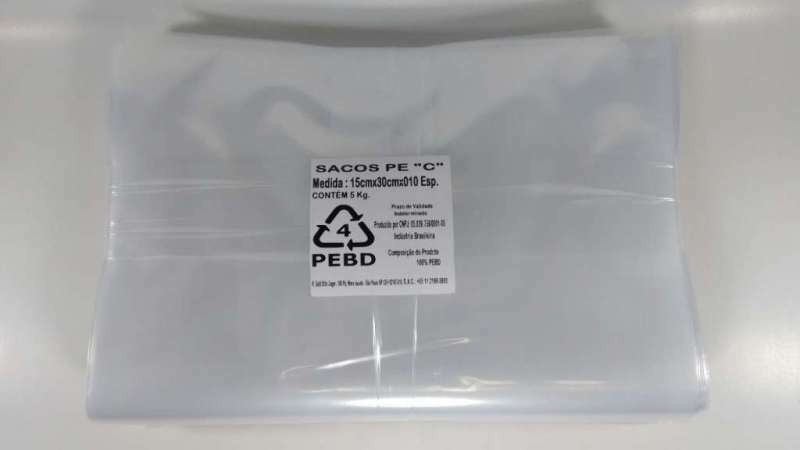 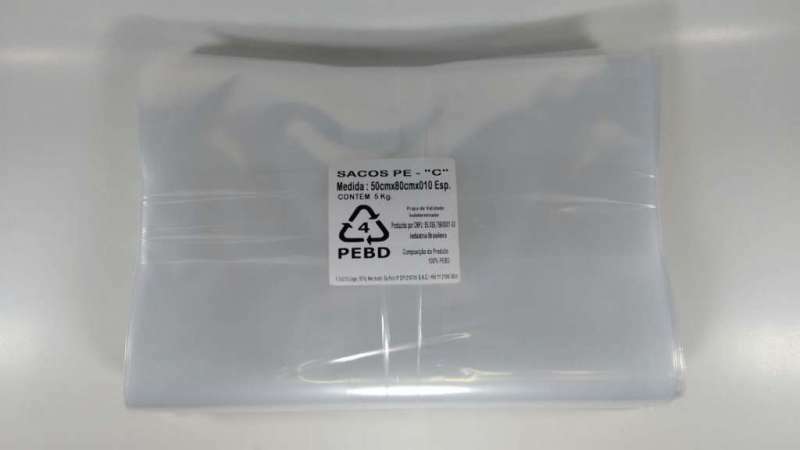 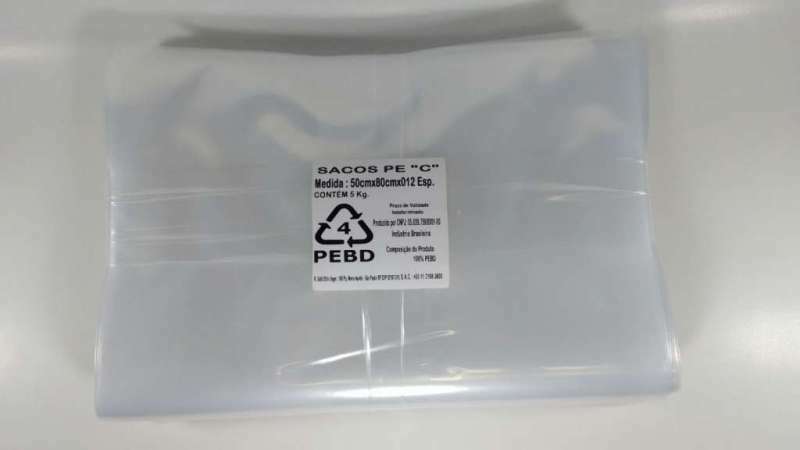 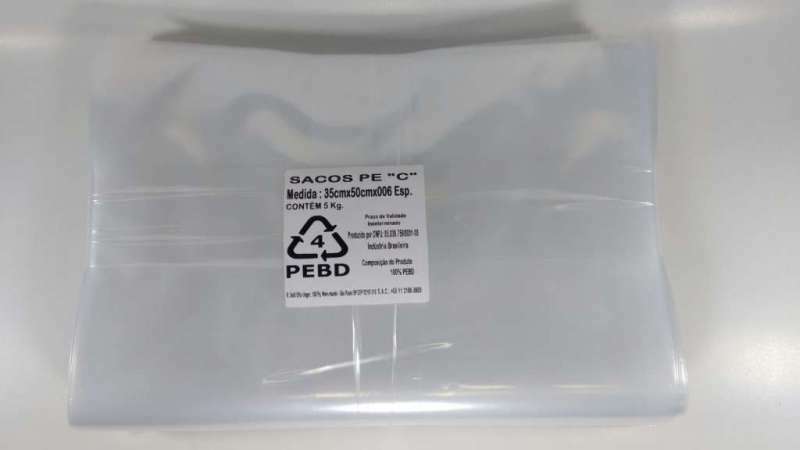 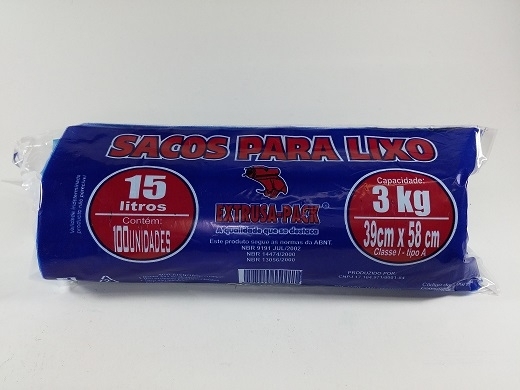 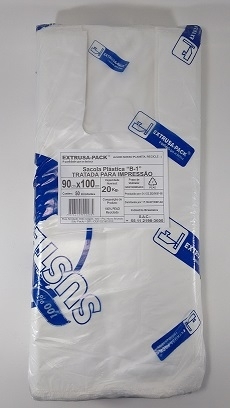 SACOLA - (B1) 90 X 100 - CONTEM 50UN.